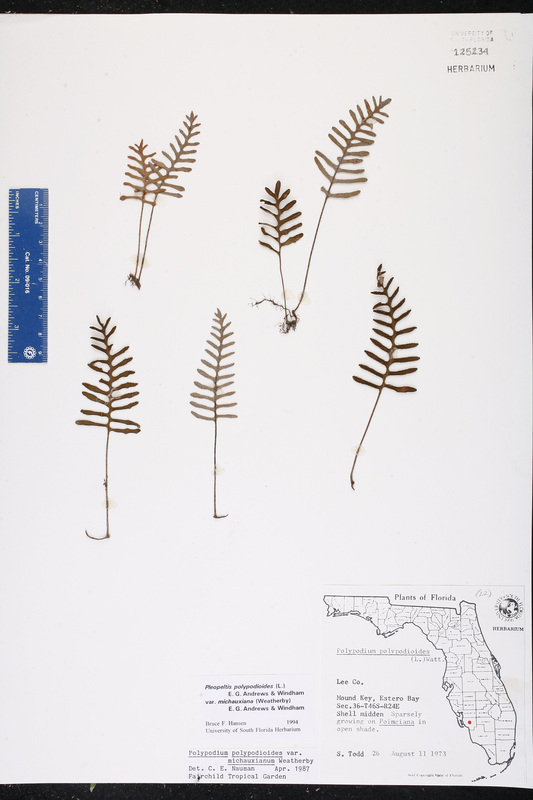 Locality: United States, Florida, Lee Co., Mound Key, Estero Bay. T46S, R24E, Sec. 36. Habitat: Shell midden; open shade [? ].